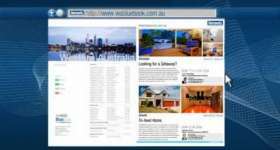 Are you wanting to know what your home is worth in the current market? 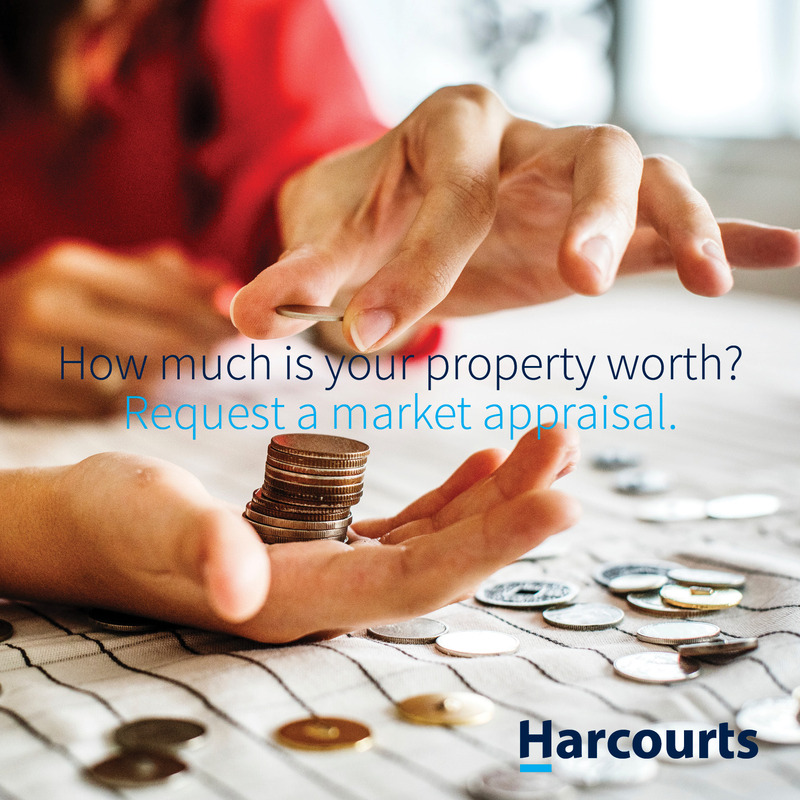 Did you know that you can request a free market appraisal via our website? Click the link below. You can also call our office on 9722 6666 to be directed to one of our experienced Sales Consultants.